The PZL M-15 Belphegor – Straight from the Pages of Herbert’s Dune! | The mind is an unexplored country. The PZL M-15 Belphegor – Straight from the Pages of Herbert’s Dune! Get a room full of bureaucrats together and ask them to design a plane. 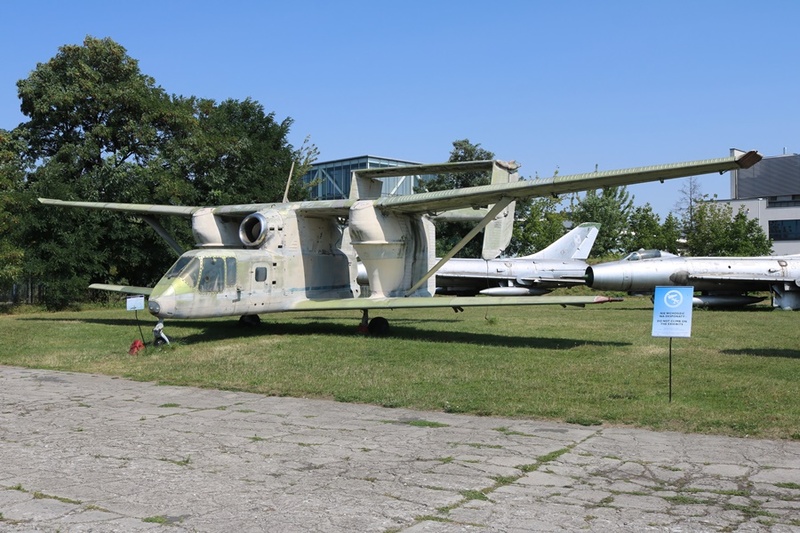 On the far side of the outdoor air park at the Polish Aviation Museum in Krakow you will find a very unusual oddity in aviation history. There you will see a bizarre looking jet powered twin boom biplane that could well have been inspired by Frank Herbert’s tales of Dune! What is it? This large and ungainly looking aircraft is a PZL M-15 Belphegor Ag-plane, designed and built in Poland in the 1970’s. Designed for utilitarian, practical purpose rather than beauty! That’s a sweet looking ride. I love it! Here’s another one: The Edgley Optica.